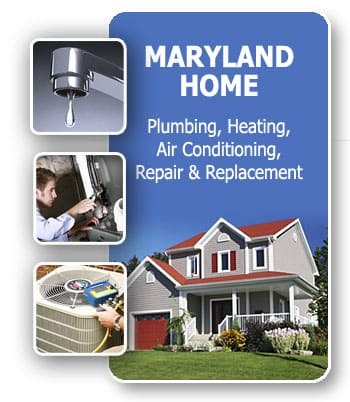 You and your Washington Grove, MD home deserve the best plumbers, drain techs, home heating and air technicians. 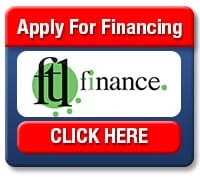 We serve all Washington Grove, MD zip codes: 20880. We are the best plumbers in Washington Grove Maryland. Guaranteed. FAST, same day Washington Grove, Maryland area plumbing, drain, heating and air service and repair, upfront pricing and clean, courteous technicians. 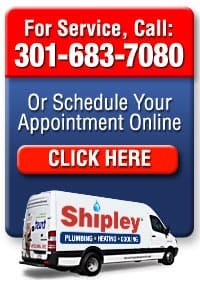 You deserve the best plumbers, drain techs and heating and air techs in Washington Grove, Maryland. 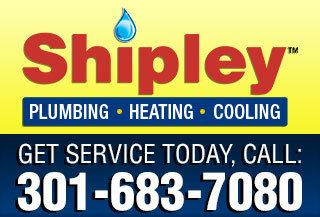 Call Shipley Plumbing, Heating And Air Services today, 301-683-7080.